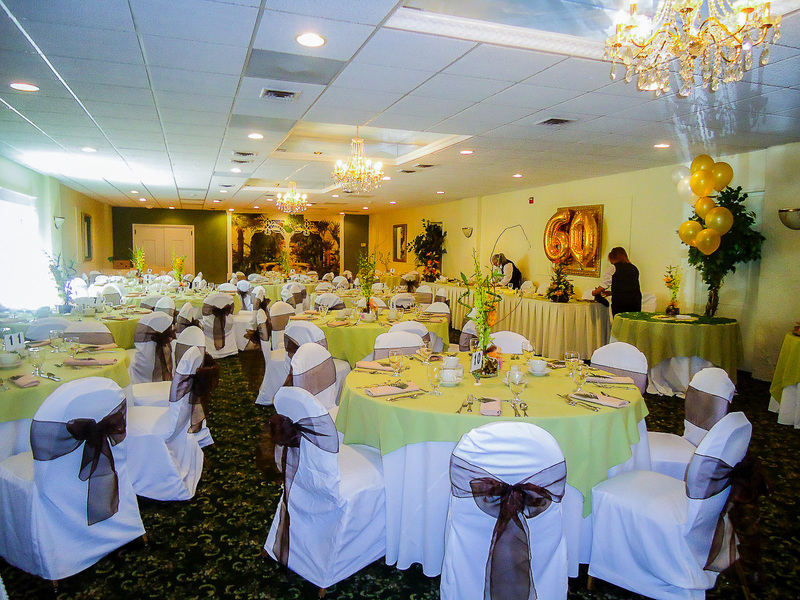 Considered one of the best Union County NJ reception halls, the Grand Centurions’ beautiful Garden Room can hold 65 to 120 people. 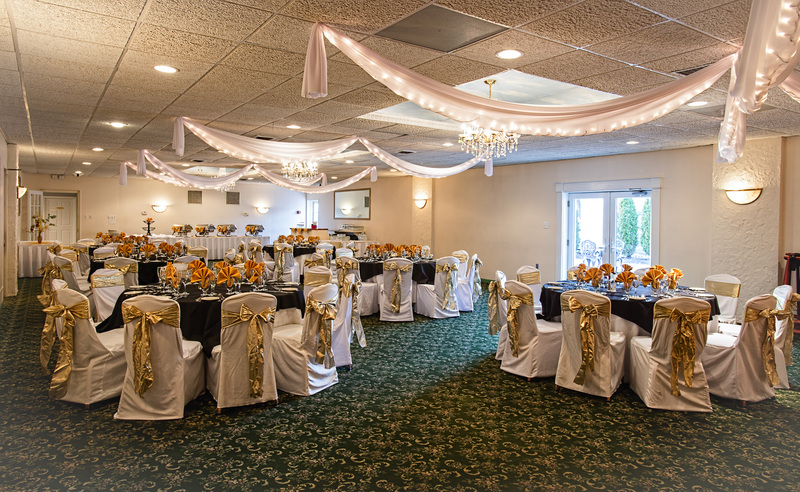 As one of the top Union County New Jersey reception halls, the Grand Centurions promises an unforgettable backdrop for your special celebration.  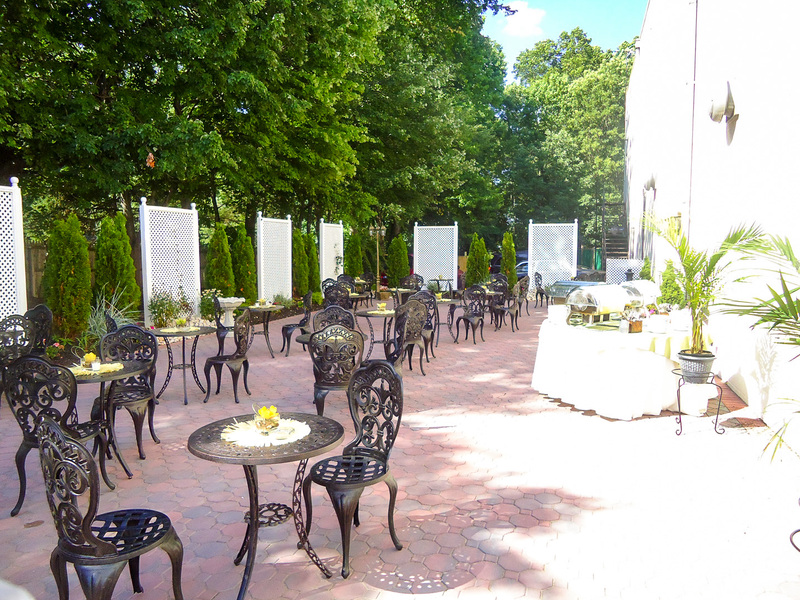 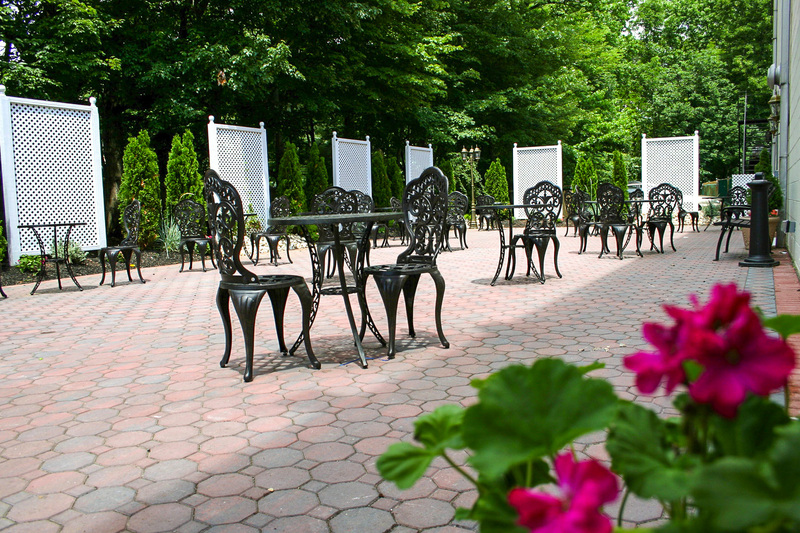 Once you experience our flavorful dishes served in the Garden Room, you’ll understand why we have fast become one of the best reception halls in Union County NJ. 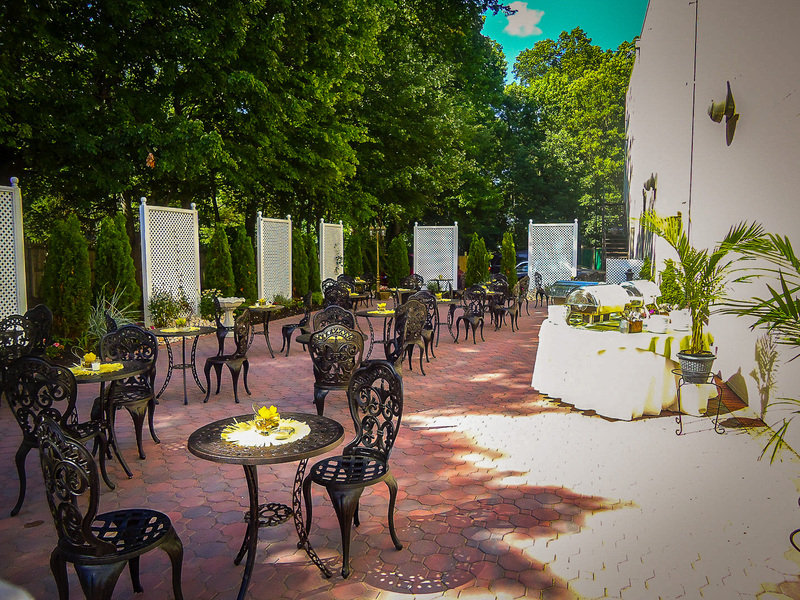 Hosting an event has never been easier than at The Gran Centurions. 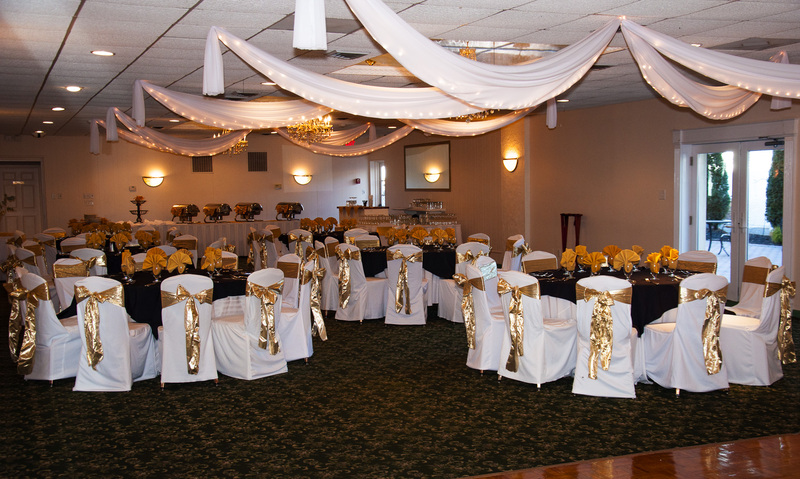 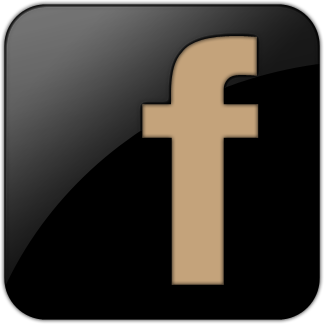 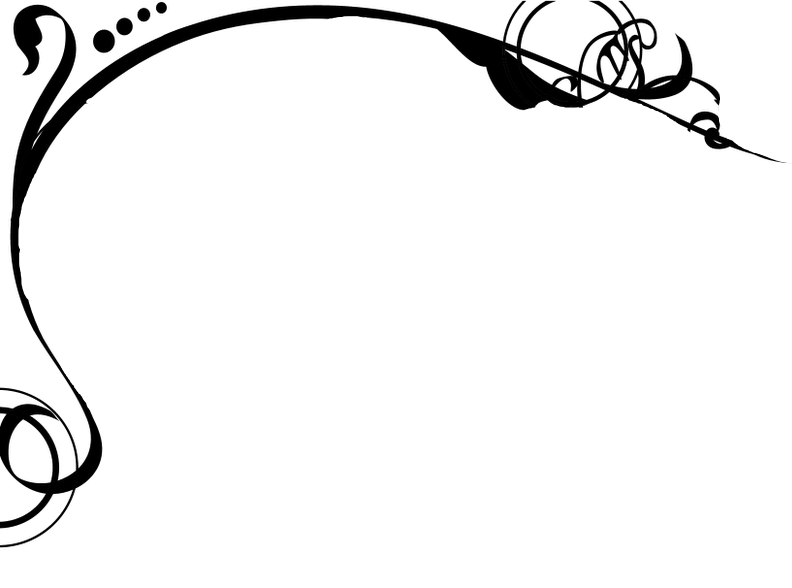 The best choice for reception halls in Union County.